Repair back packs, gear and more with the Quick Side-Release Buckle Kit by Gear Aid. 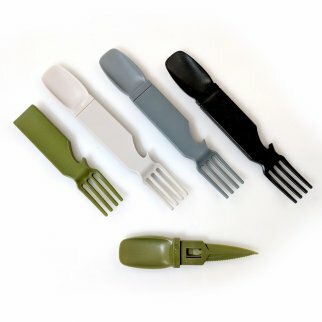 A no-sew replacement for standard plastic side-release buckles. All buckles in this pack are 3/4inch, and include a tri-glide piece. Do you have a favorite backpack or piece of luggage that you love and cherish? But has been sidelined because of a broken buckle? Bring your bags back to life and replace your broken buckles with Gear Aid Side Release Buckle Kit 3/4" kit. 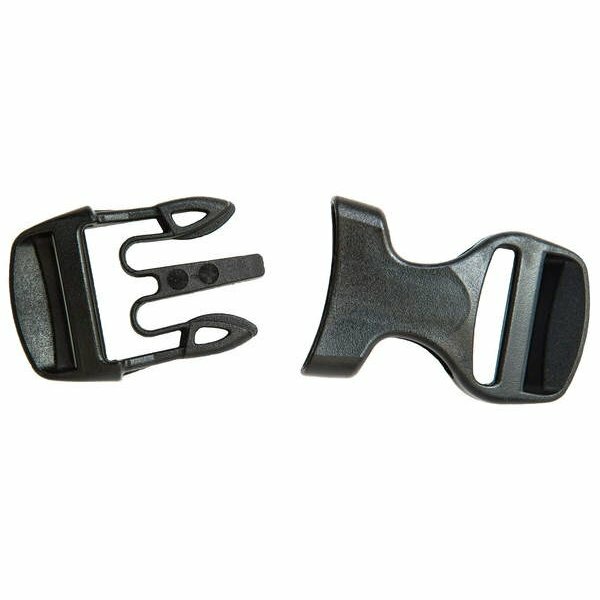 Great for repairing and upgrading your existing Quick Release Side Buckles, the Snap Bar Repair Buckle is the fastest and easiest way to get that beloved gear bag back in action better than ever. Each Side Release Buckle is comes individually packaged with a replacement buckle and tri glide attachment. 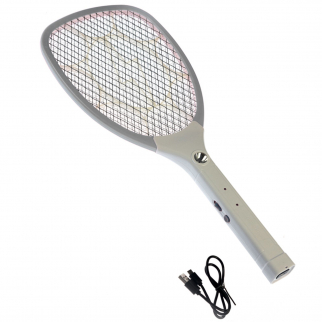 Manufactured with high grade polymer plastic made to outlast any cheap substitute. 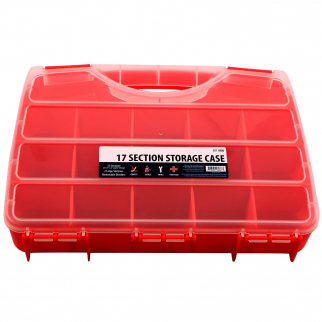 Manufactured with high-quality materials Size: 3/4"
Universal 17 Compartment Small Bin Storage Container Locking Lid Portable Case $ 14.99	• 50% off!